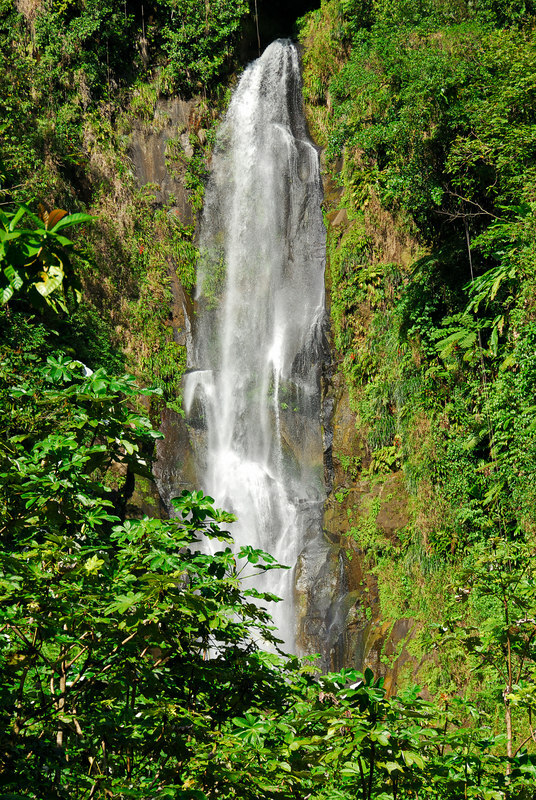 Trafalgar Falls actually consists of two waterfalls. This is a picture of the upper falls, the leftmost of the pair. We didn't actually hike up to the upper falls (since, at the time, we did not know where the path was).